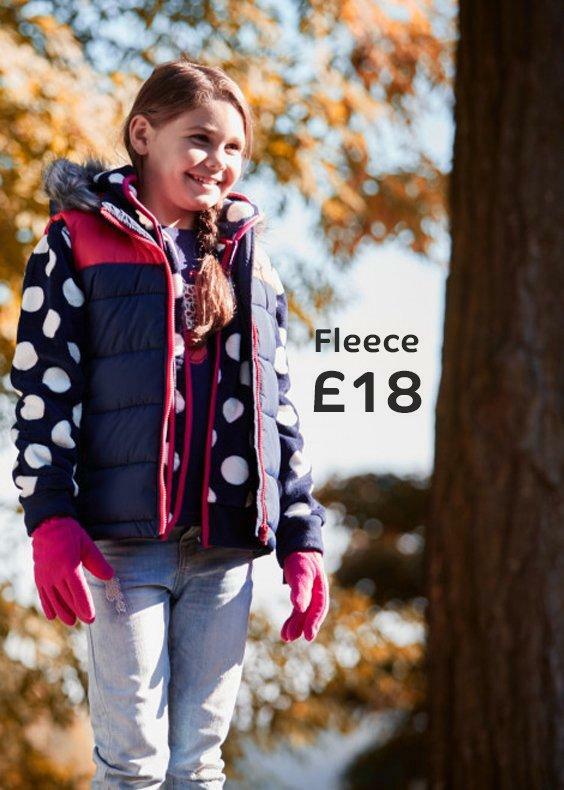 A great basic kids jacket that will keep them dry and pack away small when not needed. Perfect for schoolbags! 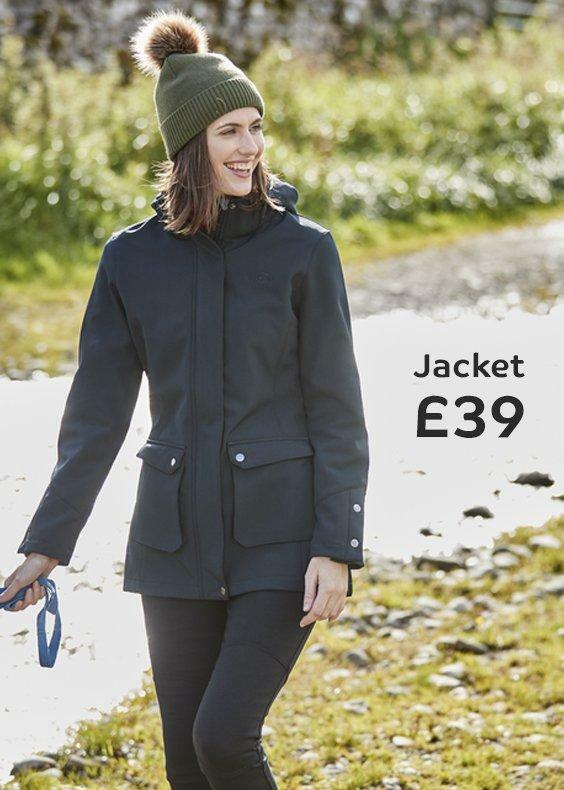 Keeps you dry - breathable, lightweight waterproof fabric with Storm Shield technology to protect them when the heaven’s open. Packs away into stuff sack - easy storage. Fixed hood - with cordlock toggle system and concealed stud closure. 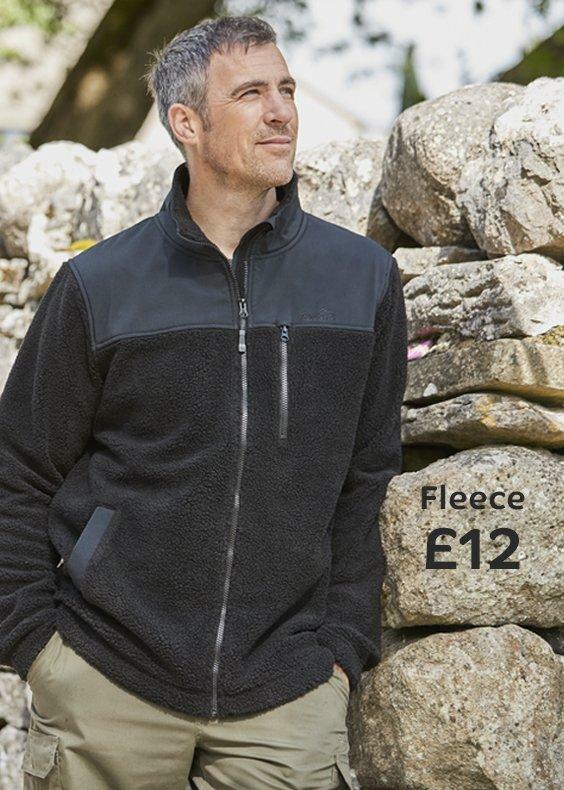 2 zipped hand pockets - securely store essentials. Comfortable fit - side elastication to the hem.